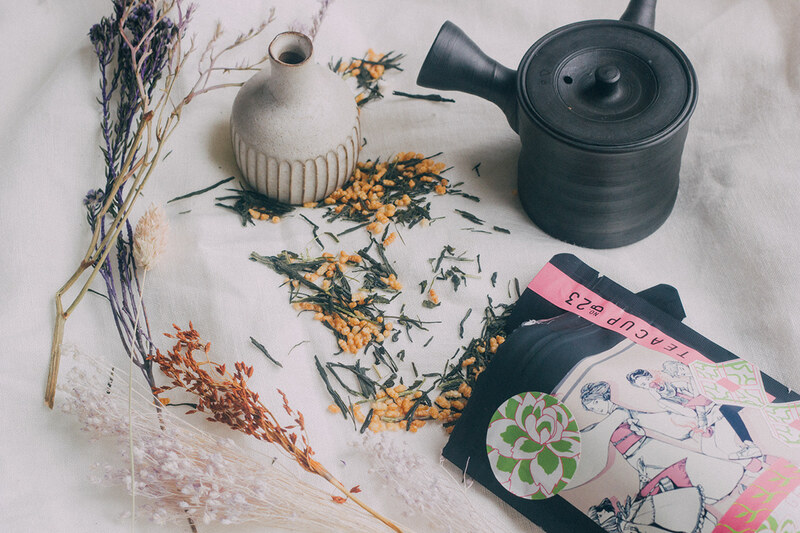 Soothing aromas, full flavors, rich brews. 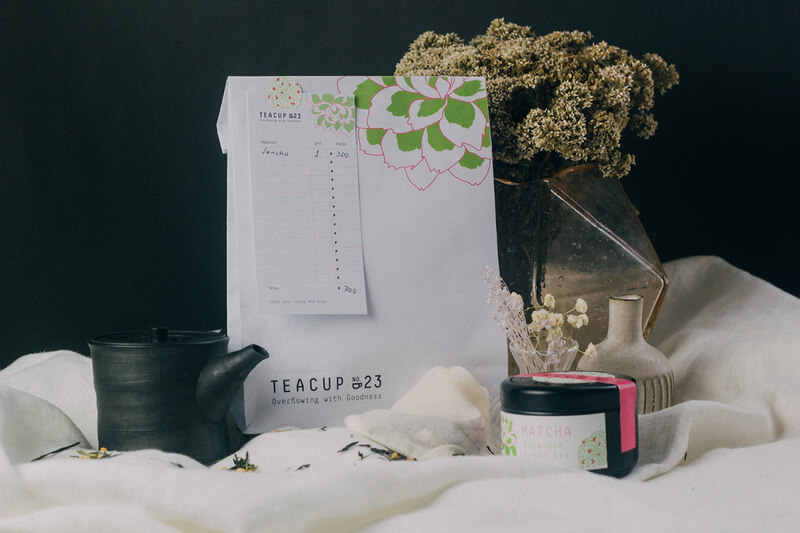 Made only with the best leaves, every cup of our teas is one you’ll surely enjoy. 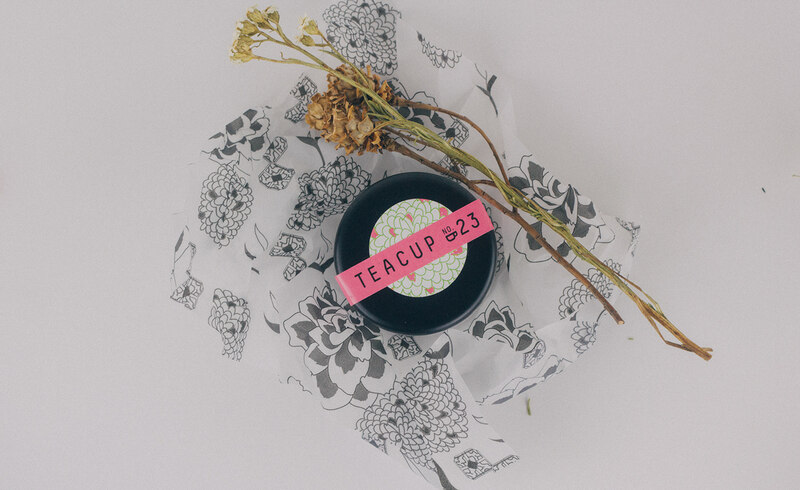 Put the kettle on and experience goodness that overflows – only from Teacup #23. 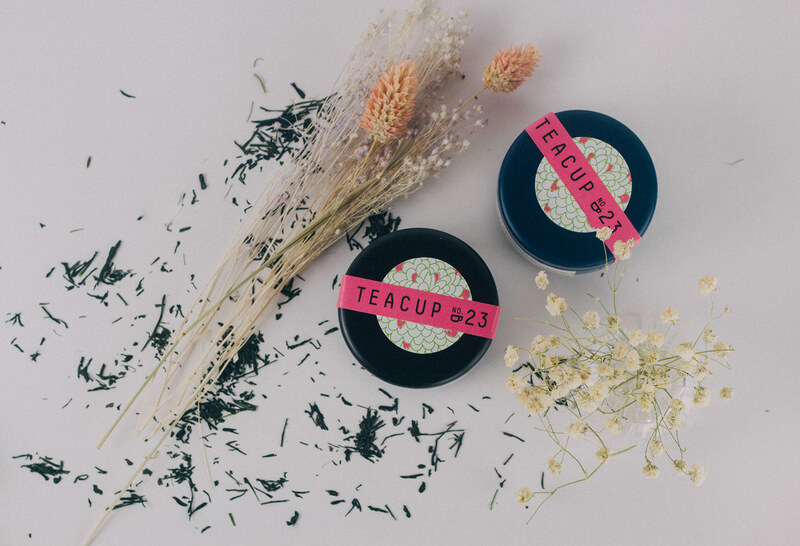 Teacup No. 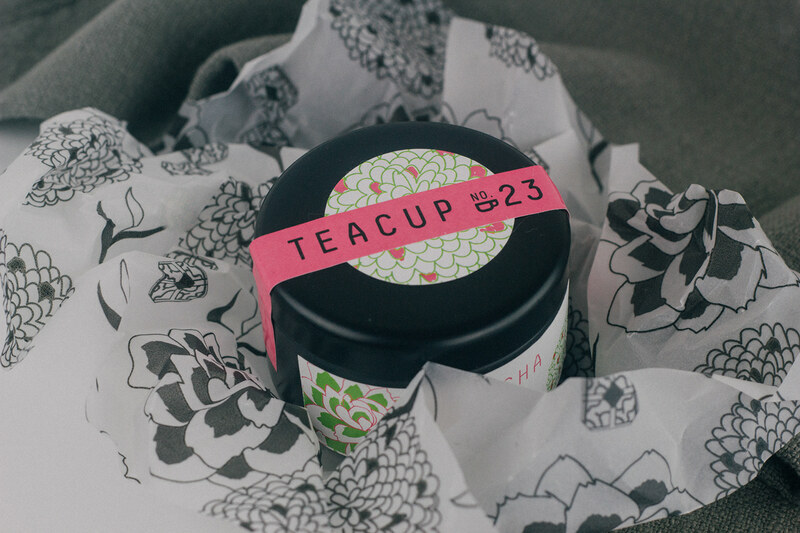 23 is a tea product hand-packaged and made in the Philippines. 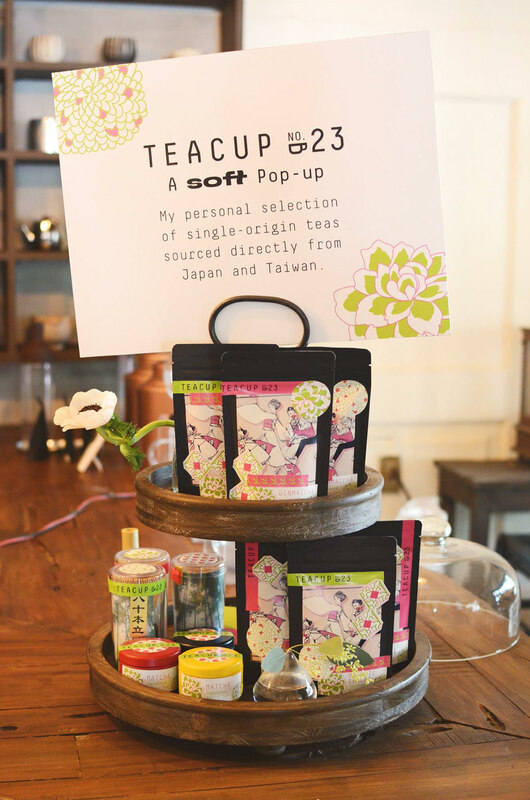 Teacup No. 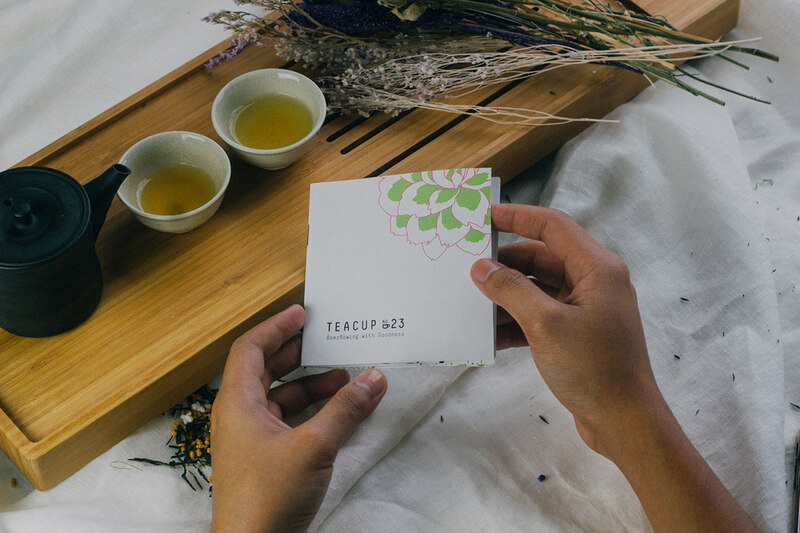 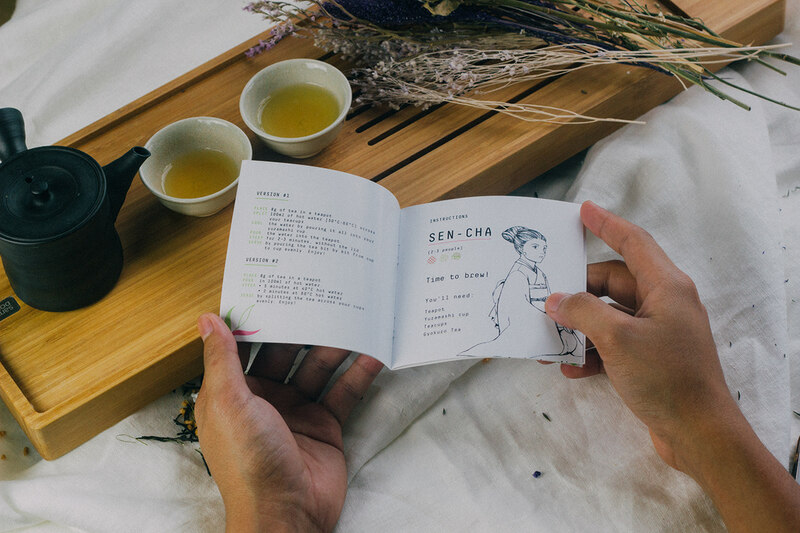 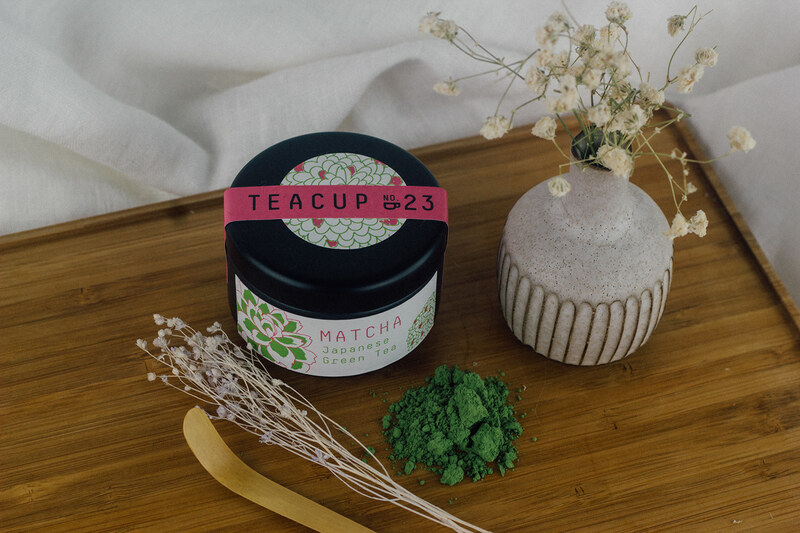 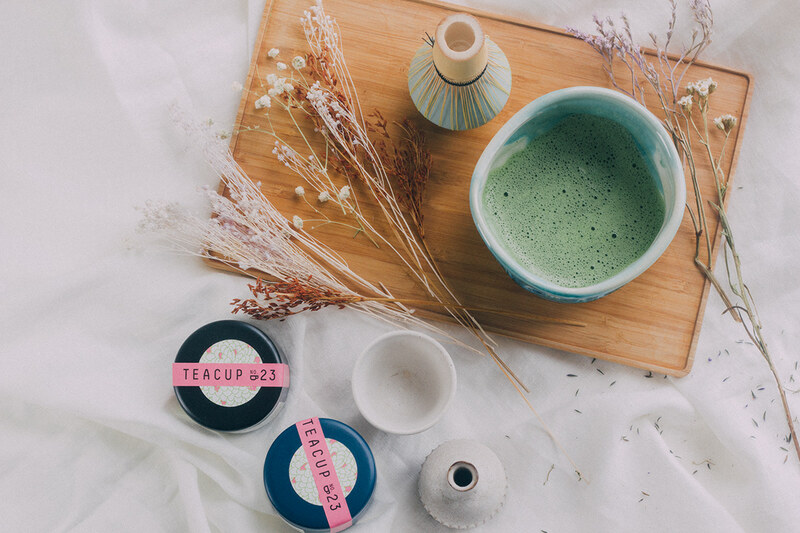 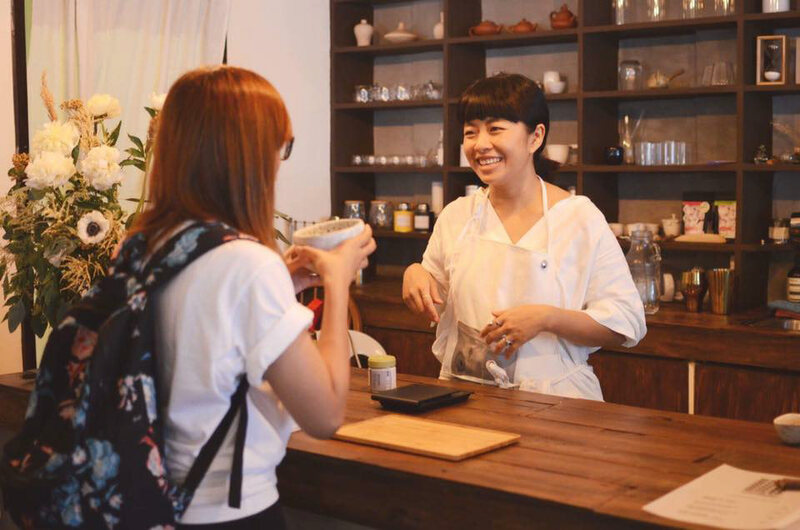 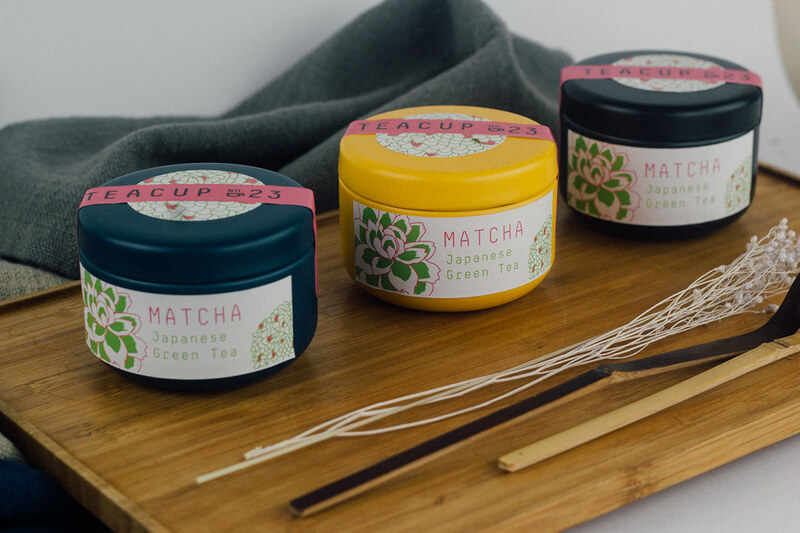 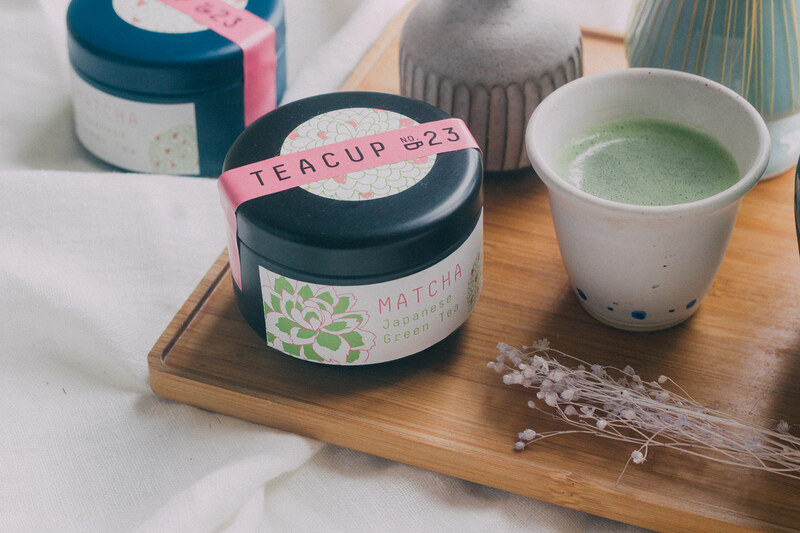 23 is a line of premium teas exported from Japan and sold in the Philippines. 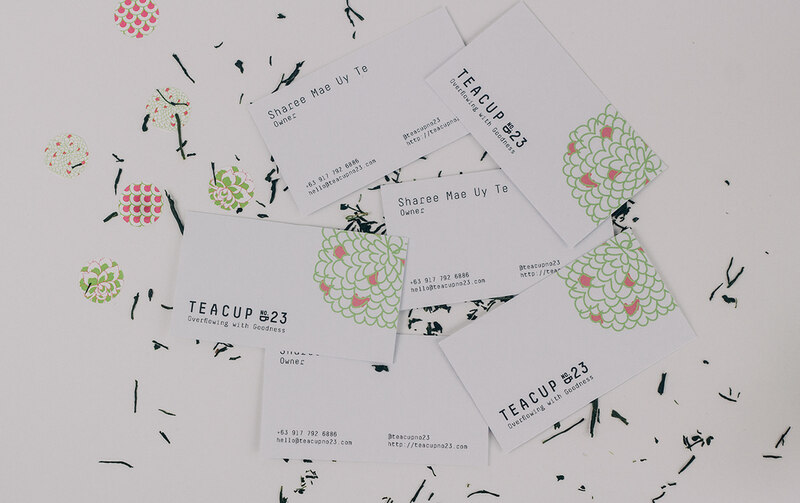 They commissioned the studio to create the overall branding and identity, as well as its packaging. 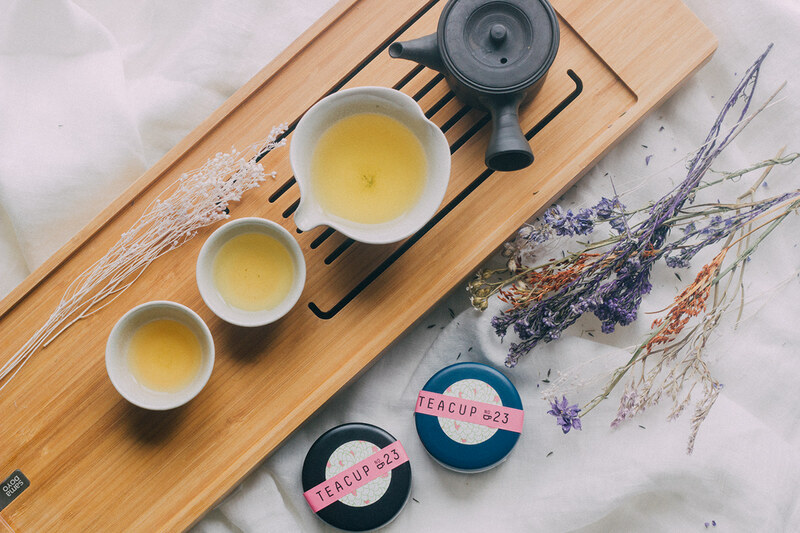 The product only distributes in few batches, emphasizing that the teas are of high quality. 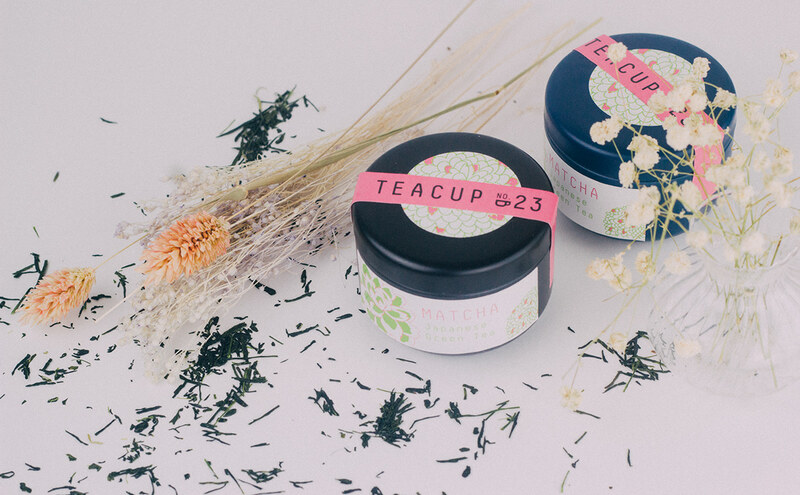 This gave the studio the opportunity to experiment with hand-packaged goods and play around stickers. 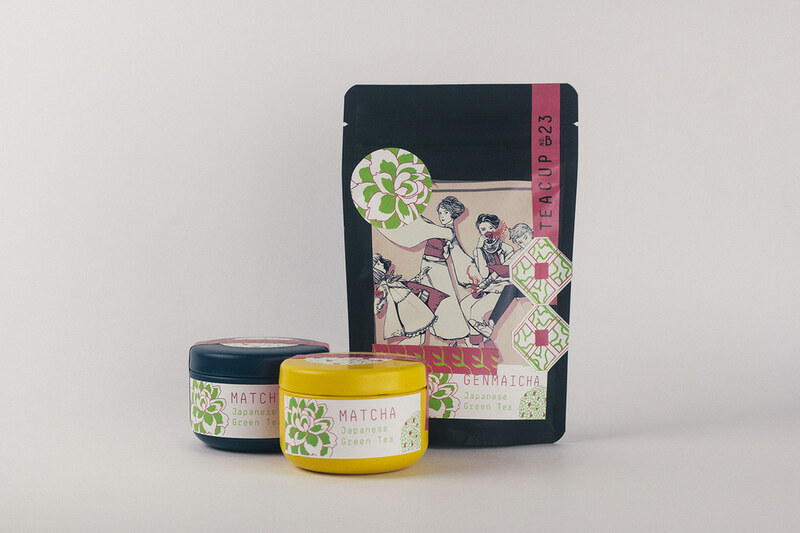 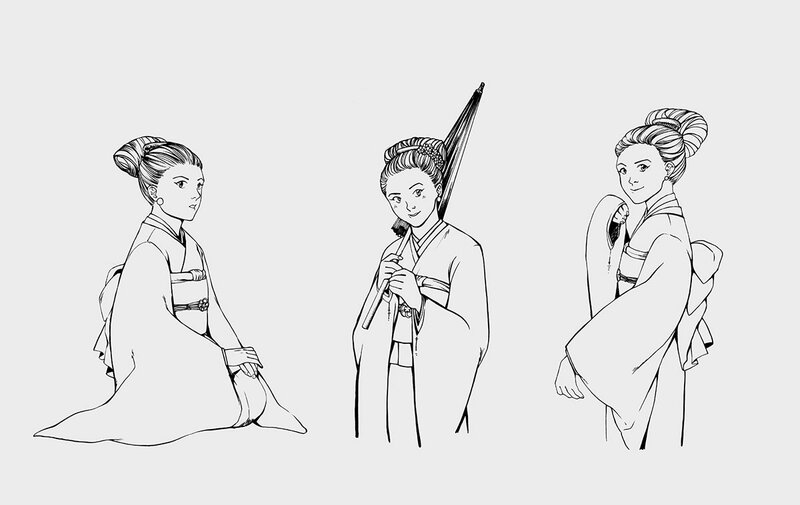 Since the teas were from Japan and soon from Taiwan, the studio decided to mix anime and oriental patterns. 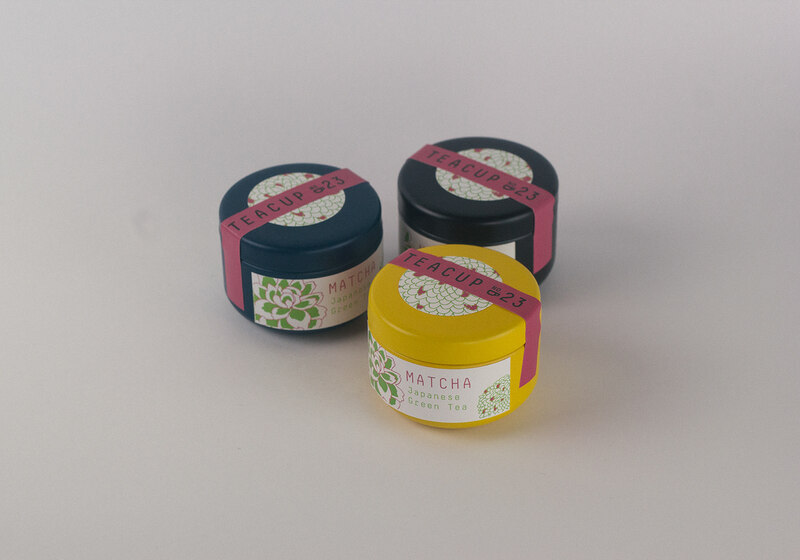 Assembling the products, stickers were randomly placed anywhere in the pouches and cans. 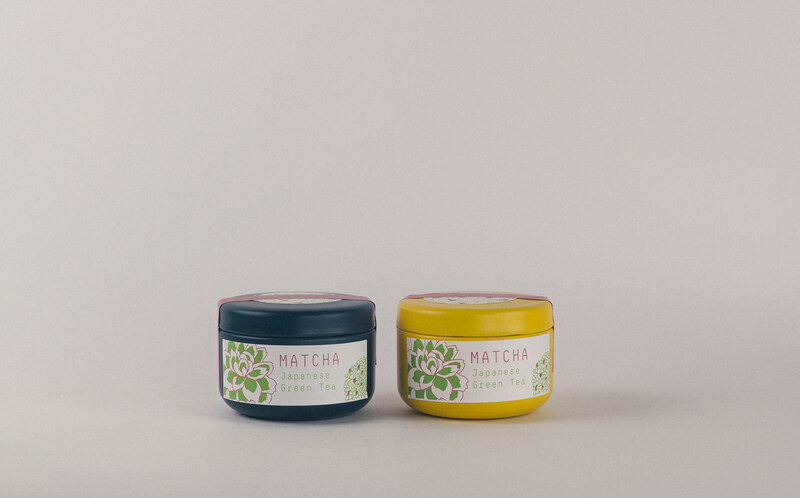 The end-products looked the same but are slightly different from each other. 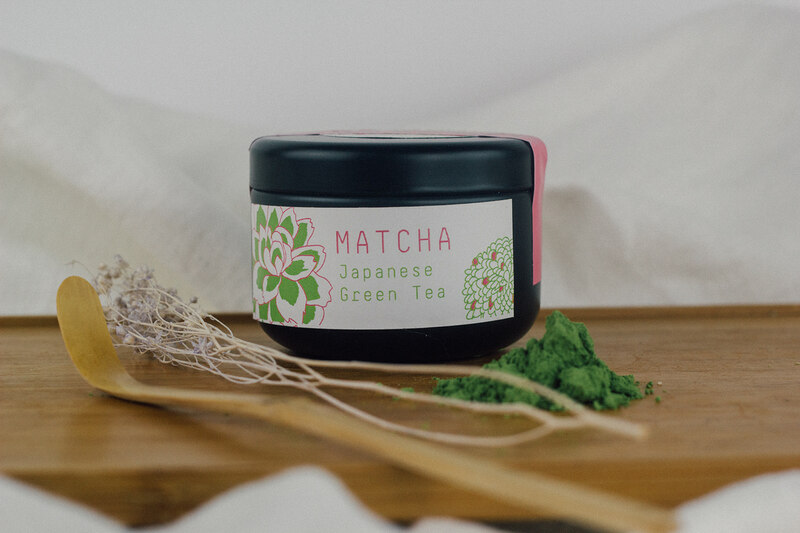 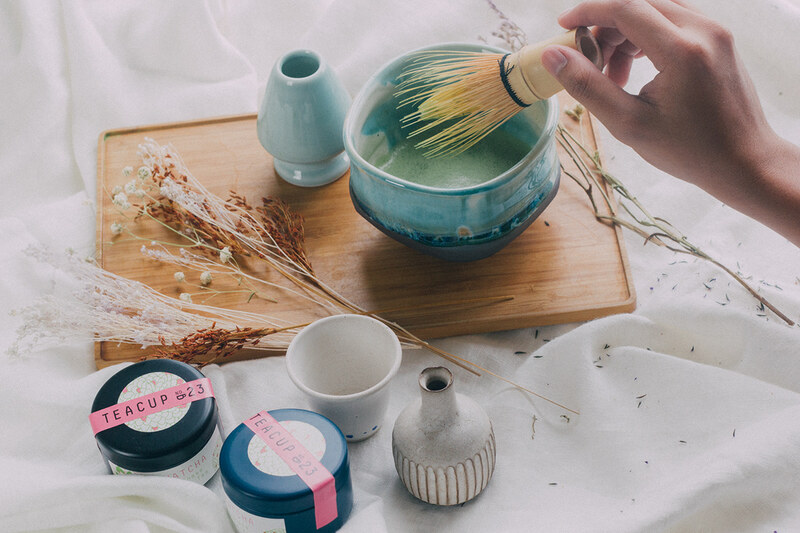 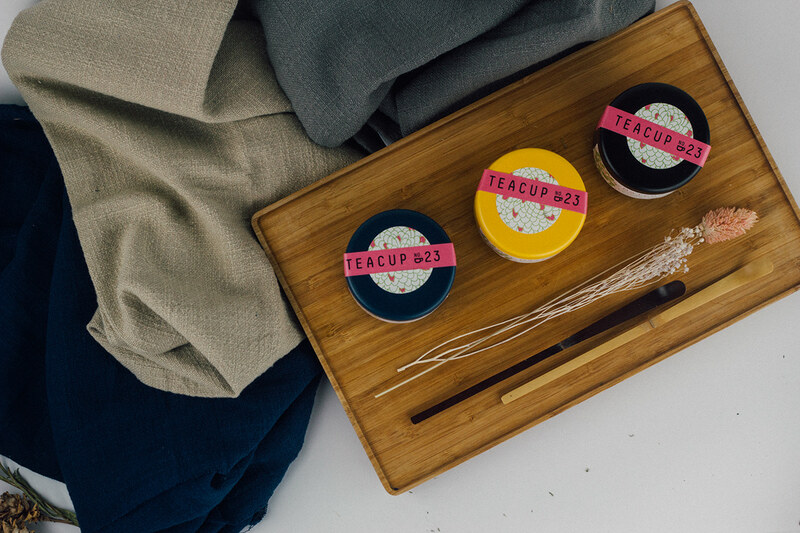 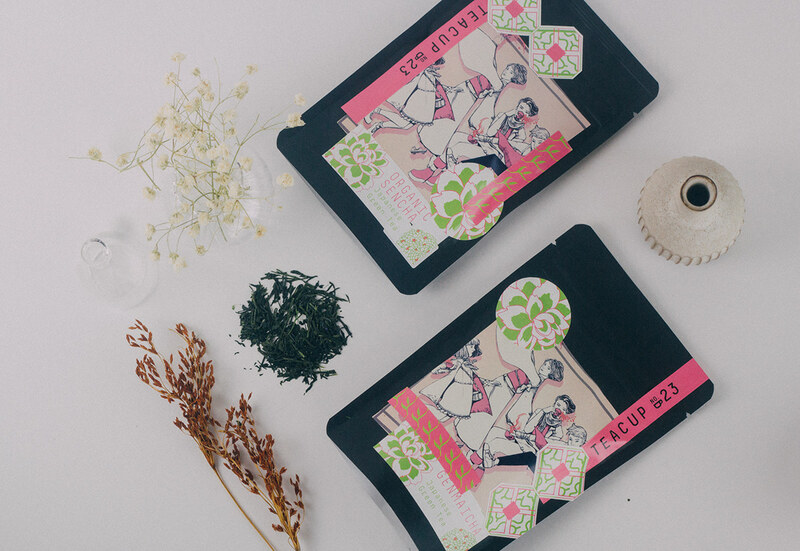 The idea of hand-packaging translated that each product were assembled with love.